A strongly renewed interest in sustainability and conservation has allowed us to make leaps and bounds in our understanding of the importance of taking care of the environment. From carrying around metal straws to using reusable grocery bags, we are finally taking the small steps necessary to live more sustainable lives. Unfortunately, it may not be enough. According to a report published by The Lancet, a group of 37 scientists from 16 different countries have revealed a novel way to have far-reaching impacts in saving the Earth: changing our diets. 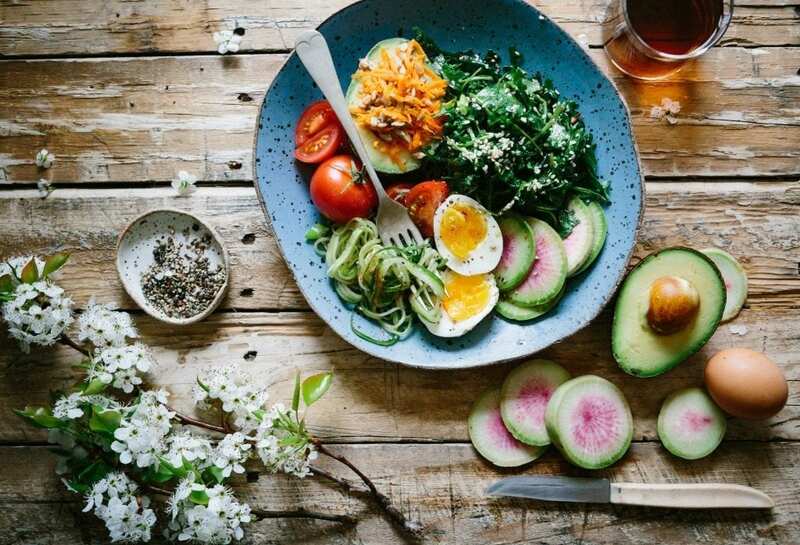 The proposed “planetary health diet”, developed over the course of three years, is a brand new approach to increasing sustainability, and it’s being backed up by some serious evidence. Experts argue that, at the rate the world’s population is expanding, we will hit a global population of 10 billion by 2050. Of that number, nearly 3 billion are already severely malnourished. Experts warn that changes in food production need to be made now if we want to avoid “overstepping environmental targets, driving climate change, biodiversity loss, and pollution,” reported by CNN. By cutting back on certain aspects of our food production, we could effectively reduce environmental damage. Meat and dairy are two of the biggest causes of greenhouse gas emissions, and food systems using natural sources of water lead to severe biodiversity loss and loss of land in lakes and coastal areas. The planetary health diet aims to change the way we eat while protecting the environment. The diet is plant-based, with meals consisting of mainly fruits, vegetables, and nuts while cutting back on animal protein. Though it is important to note meat isn’t cut out altogether. This poses a number of health benefits, including reducing the risk of life-threatening diseases like stroke, diabetes, and heart disease. 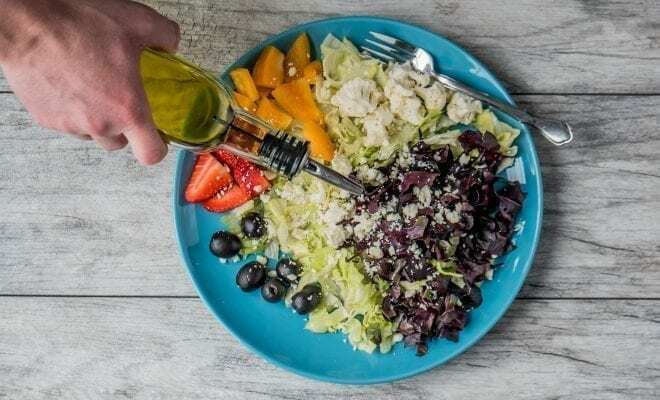 Currently, the daily recommended caloric intake for a human is 2,000 calories, but with the planetary health diet, experts ups this recommendation 2,500, essentially allowing you to eat more. While it is more calories consumed, the quality of food is much higher, all the while allowing flexibility with food preferences. The overall global carbon footprint for growing produce is much smaller when compared to the industrial meat production, making this diet an attractive option for meeting environmental goals.